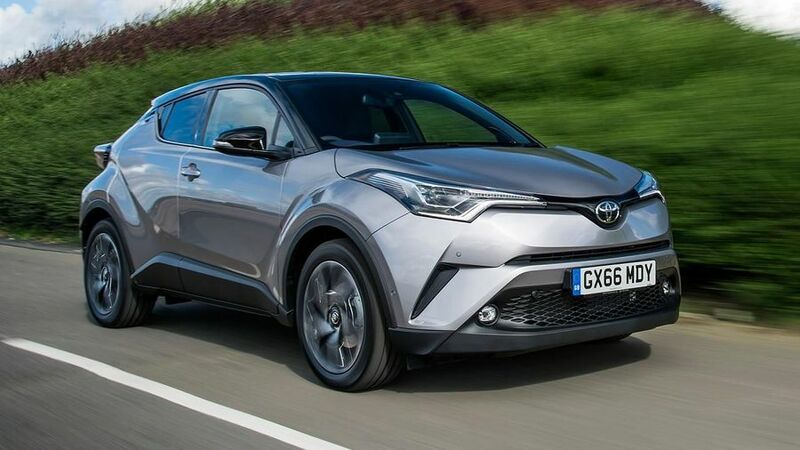 If you're looking to buy a Toyota C-HR SUV, we offer our expert guide to picking the best engine, colour and trim level, to get the most out of your new car. Throughout the range, the C-HR is very well equipped, but you've still got some decisions to make when it comes to speccing your car. Even the entry-level Icon trim comes with desirable kit like climate control, alloys wheels, all-round electric windows, remote locking, front fog lamps and automatic lights and wipers. Excel trim adds desirable features like part-leather upholstery, keyless entry, heated seats, parking sensors and sat-nav, but also adds a fair chunk to the price. The extra cash you pay for Dynamic models earns you metallic paint, privacy glass and LED headlights. The full Toyota C-HR expert review takes you through everything you need to know about the funky looking small SUV. Interested in buying a Toyota C-HR?